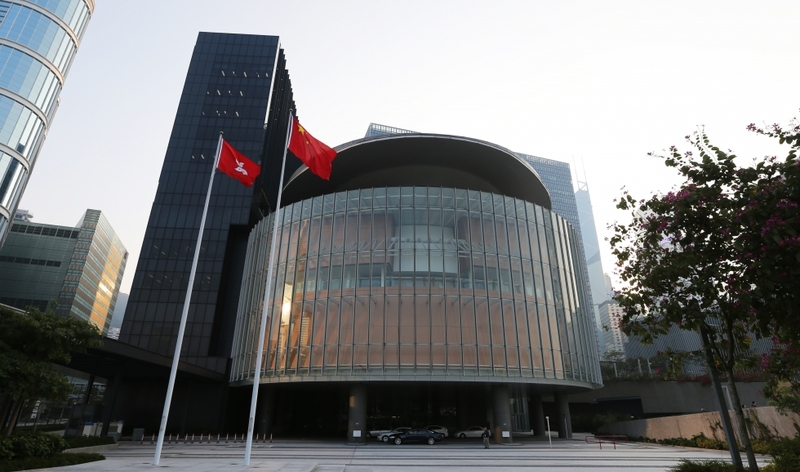 On my last visit to LegCo the taxi driver thought it was the High Court and proceeded up the hill past the Shangri-La. He was ex-mainland, but these days you can almost understand the confusion. This journey was to make my contribution to the waste management ‘debate’. Hong Kong citizens have the right to directly make their argument on issues to an appropriate LegCo committee, in this case the Environmental Panel (wondering: can we do this for the electoral reform bill?). I’ve been thinking about whether this is an admirable exercise in pure democracy or a complete waste of time, but I’ve had to come down in favour of the latter. Yes, there is the symbolism of our disconnected bureaucrats being forced to hear their critics, but there’s nothing that requires them to actually respond. All they have to do is be there; for all we know they pass the time on their iPads Albert Ho style. It’s just another part of our system dysfunction. And to be fair to Elvis Au, the EPD point man on this lamentable affair, there can’t have been a criticism of Shek Kwu Chau he hasn’t already heard, even if only as a prompt for his tin-eared dissembling. Having joined the discussion after eight hours of citizen presentations last Saturday, plus umpteen years of lobbying, there wasn’t anything new anyone could say about waste. Did I mention the allotted time is just three minutes? About 20 people spoke, with around three-quarters opposed to the plan. Several of us held forth on the need to put sorting and recycling first, with incinerator as the last resort – i.e., the IWMAG concept. In response, Environment Secretary KS Wong said the high-powered recycling committee set up by Carrie Lam last August “has been working hard, but it’s a complicated problem”. Plus he also took our heavily qualified views on incineration as evidence of “support” for the incinerator. But what he said mattered no more than what we said. The panel voted for more landfills and an expensive incinerator.